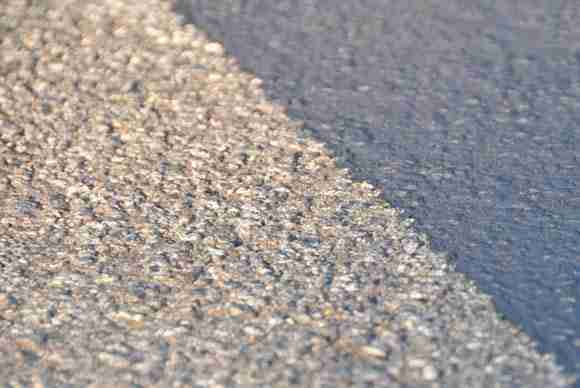 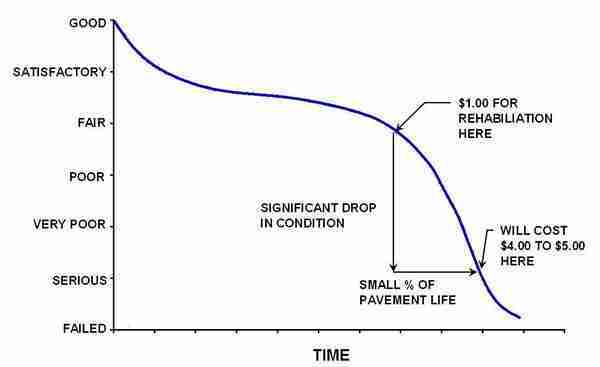 We understand that airport pavements require specialized knowledge and materials. 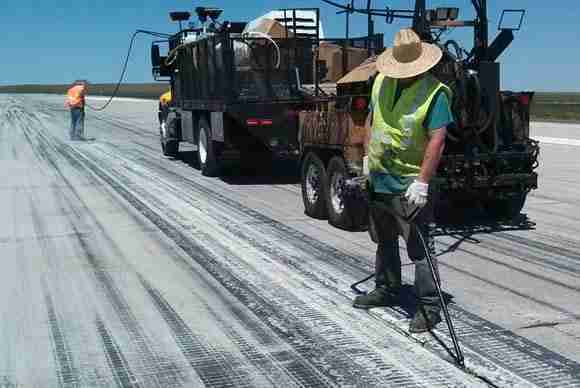 Safety is key when it comes to preventing damage to exposed aircraft engines while enhancing safety for pilots, airport employees, and passengers. 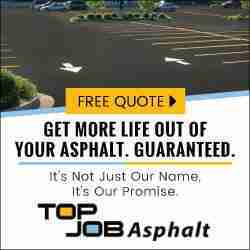 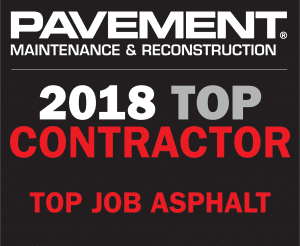 Top Job Asphalt has successfully resurfaced and protected airport taxiways, runways, and parking areas. 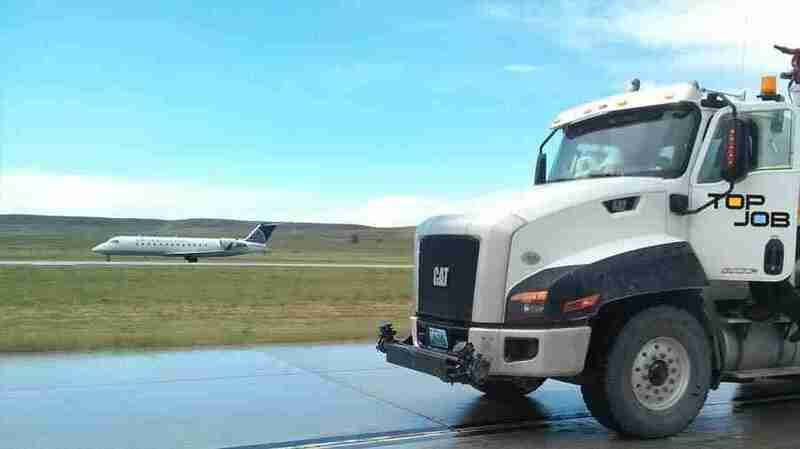 We offer airport services in Utah, Idaho, Wyoming, Arizona, and Nevada.